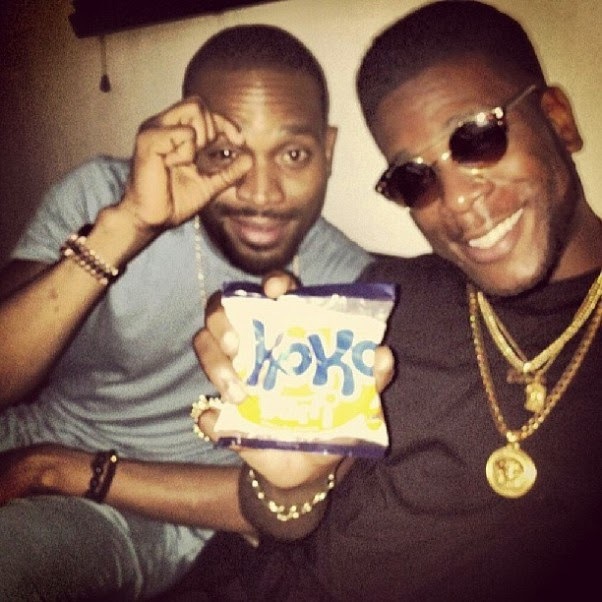 Who knew this was what Burna Boy was cooking up in the studio for us with D'Banj? Not me! Probably not my favourite of collaborations right now, but Burna Rankins as he likes to call himself dropped ‘Won Da Mo’ featuring Banga Lee - D'Banj. The pair have been seen hanging out with each other recently and even know we're still yet to find out whose next project this will go on, it's a good way to end the year with an unexpected collabo. ‘Won Da Mo’ was produced by Deevee, take a listen and let me know what you think! The beat is dope though!